When you’re travelling to Bicol region, the first class municipality of Daet, Camarines Norte will welcome you. Considered as the gateway to Bicol Region, Daet is 350 kilometres from Manila and can be reached seven to eight hours by land travel. In 2014, Daet, which serves as the commercial and government center of Camarines Norte, was awarded as the Most Competitive Town in the Philippines. The name Daet was coined from Bikol word “dai-daitan” which meant “close to each other.” When Juan de Salcedo arrived in 1571 at Bicol Region in quest for gold, he then discovered that Daet was already a thriving settlement and noted that the houses were clustered together for reason of safety and protection. Then on June 1583, a Franciscan Order confirmed the founding of Doctrinas including Daet. Years later, Daet played a significant role not just in the history of Bicol but in the country. One of Daet’s pride is the first Jose Rizal Monument in the Philippines. 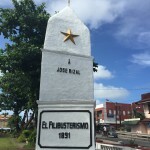 Erected by voluntary contributions of the people of Camarines Norte, led by Lt. Col. Ildefonso Alegre and Lt. Col. Antonio Sanz of the revolutionary army., the monument was unveiled on December 30, 1898. 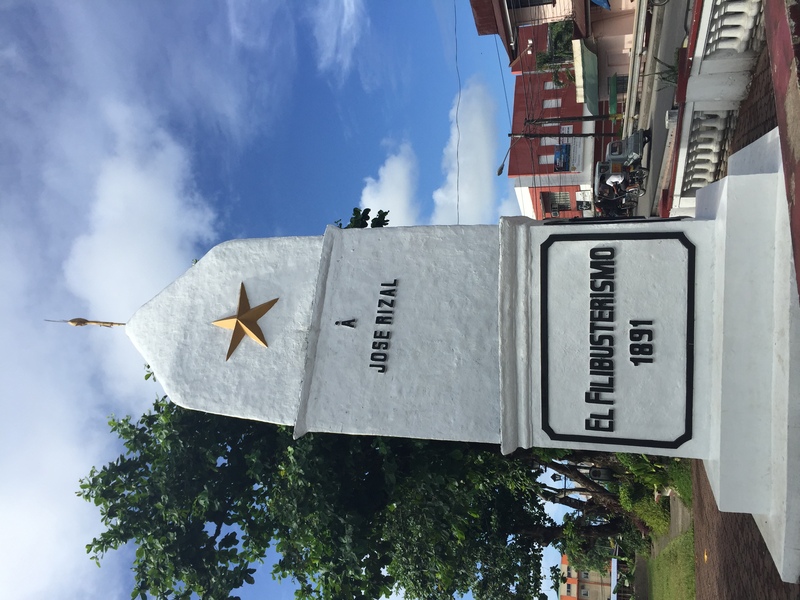 The National Historical Institute in Manila has recently elevated the status of the first-ever Rizal Monument in Daet, Camarines Norte into a National Monument. The Rizal Monument indicates a distinctive design – a three-tiered stone pylon with its square base supporting a triangle in two stages. This monument was built through the efforts of loving relatives and friends of the martyrs. It was unveiled in 1996 in honor of the “katipuneros” and great sons of Daet and neighboring towns who offered their lives to the country during the 1898 Daet Revolt. Built in 1918, it is still grand which its stone staircase with rococo-style carvings which is still intact after so many centuries. 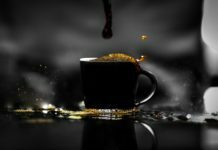 The house has been passed on to four generations. 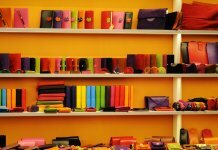 It serves as art gallery and archives which is a rich source of knowledge where the young generation can draw inspiration. It is a favorite venue Tertulla de Daet which brings back the memories of Daet through music, fashion and literature. 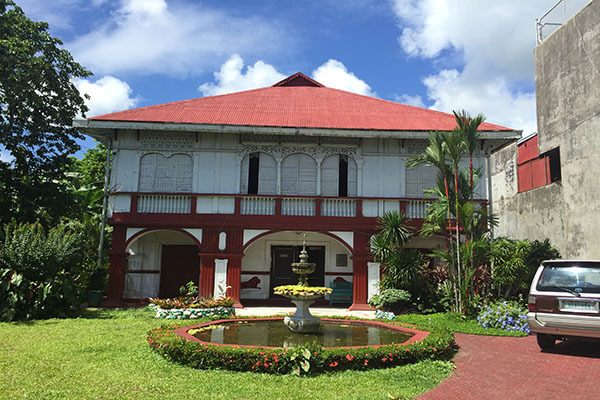 Located in the provincial capitol, Bulawan Museum, known as the “Golden Museum,” gives a glimpse of the province’s rich history and culture. It displays collection of old photos; World War II memorabilia (weapons); portraits of past governors; and busts of local heroes (Gen. Vicente Lukban, Wenceslao Q. Vinzons, Sr., Capt. Tomas M. Zaldua and Lt.-Col. Francisco D. Boayes). 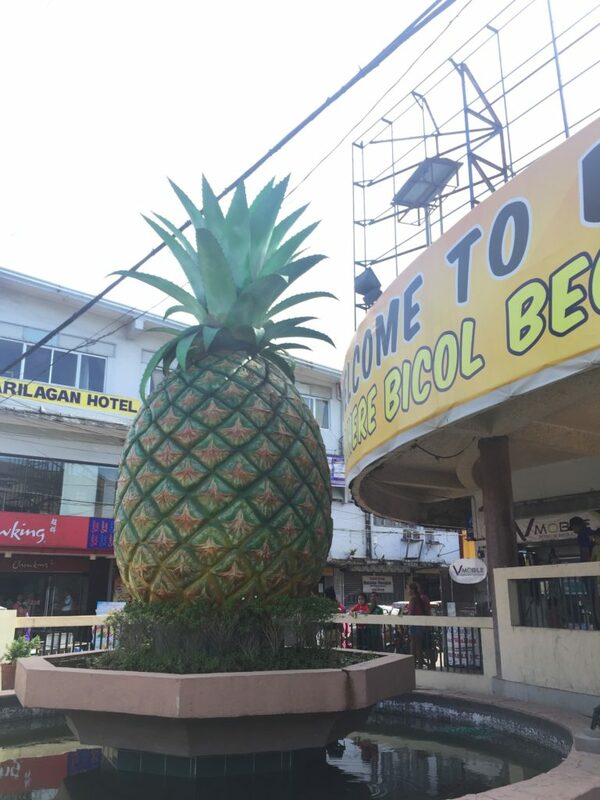 Wondering where’s the sweetest pineapple in the country? 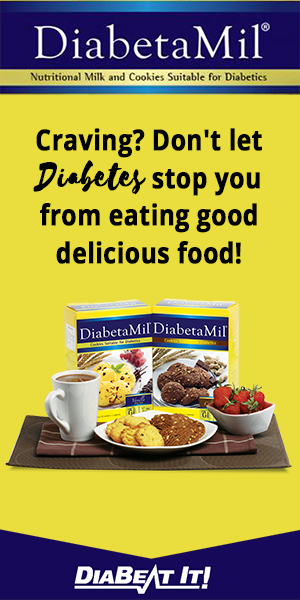 It’s in Daet! 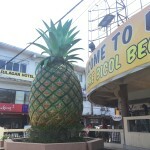 That’s why if you’ll be strolling around the town proper, you can see a huge pineapple statue. The pineapple symbolizes the province’s prime agricultural product – the “Queen of Formosa” pineapple. The Festival, which started in 1993, is considered to be the most colorful festival in Camarines Norte. 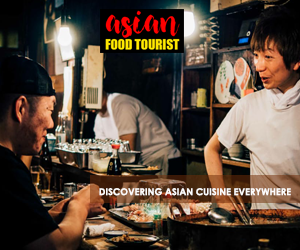 Aside from promoting the town’s culture, the festival is geared to create tourism leap to boost the local industry to provide the incentive for investment with the emphasis to the development of local pineapple industry and potential tourist destinations and activities. 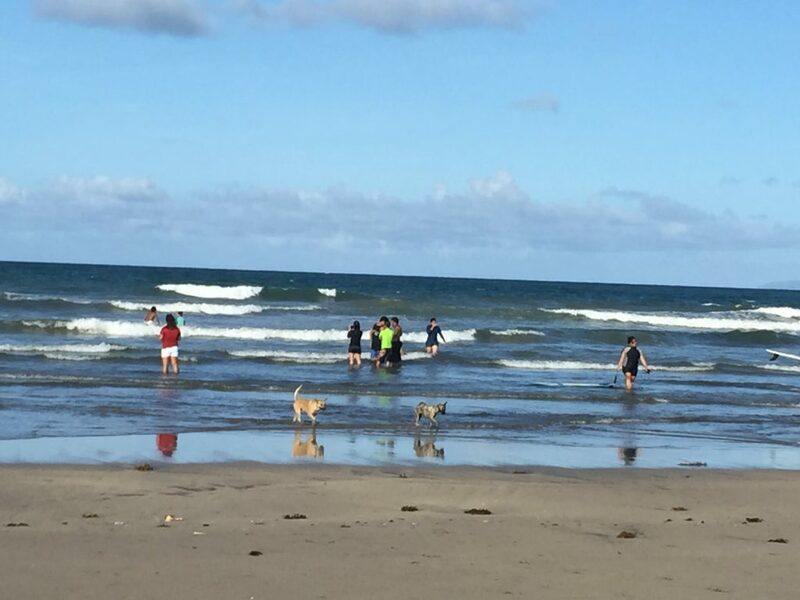 Daet is a famous surfing and kiteboarding spot, as it has a long stretch of beach in Bagasbas. Considered the 61st Surfing Destination in the World, the big and wild waves during the months of September to January are ideal for surfing especially for beginners. . It is also the home of the Bagasbas Beach International Eco Arts Festival. 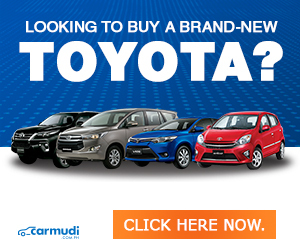 The beach could be reached within a ten minute ride on any type of motor vehicle. There are affordable surfing lessons from Bagasbas Unified Surfers Association Inc. starting at Php 200.00 per person. In the past 2 years, Daet have been conducting the Aerosports Show at the Bagasbas airport. It features exhibition from experts in kiteboarding and paragliding. Travelling by land from Manila will take about 8-10 hours. There are daily trips in major buslines from Cubao or Pasay going to Daet. 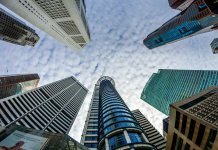 Fare usually costs 600php for an air-conditioned bus. There’s no commercial airport in Daet. The closest airport would be Naga City in Camarines Sur. Manila – Naga flight would take about 45 minutes. From Naga, take a van going to Daet for about 150php and travel time is approximately 2-4 hours. 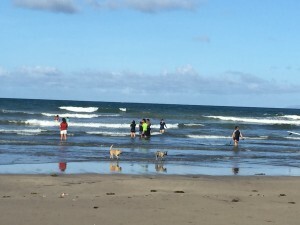 For surfers and enthusiasts, best time to go to Daet’s Bagasbas Beach is September to January for the big and wild waves.